Four artists from The Bright Agency were shortlisted for the prestigious prize: Ashling Lindsay, Benji Davies, Flavia Sorrentino and Paddy Donnelly. 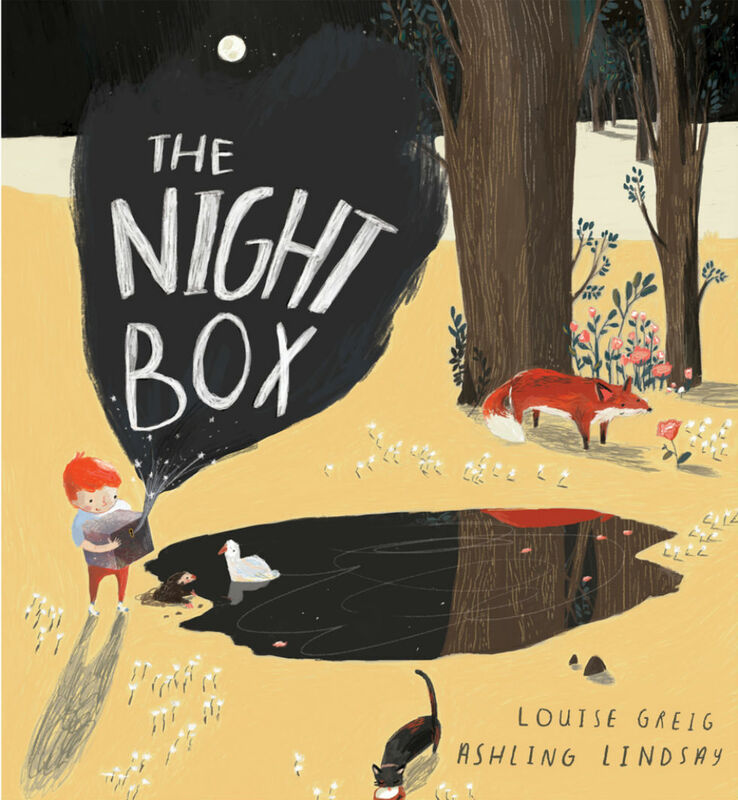 Ashling Lindsay’s debut picture book ‘The Night Box’, written by Louise Greig and published by Egmont, has already received much acclaim; alongside Ashling’s AOI Award nomination, she has also been shortlisted for the Waterstones Children’s Book Award, the Klaus Flugge Prize and the Kate Greenaway Medal for her beautiful and atmospheric picture book artwork. After winning the AOI Awards children’s book category in 2015 with ‘Grandad’s Island’, Benji Davies has been nominated once more with his latest author illustrated title ‘The Grotlyn’, published by Harper Collins. His new picture book — a Victorian inspired rhyming tale where nothing is quite as it seems — has also been shortlisted for the V&A Illustration Awards and the Independent Bookshop Week Book Award picture book category.